Kyle Munch's beautiful rendering of Jean Pommenville belongs in the Louvre. They used to pack them in back then.. my dad would take us to those games, which were great memories. I think my clothes still smell like cigarette smoke! 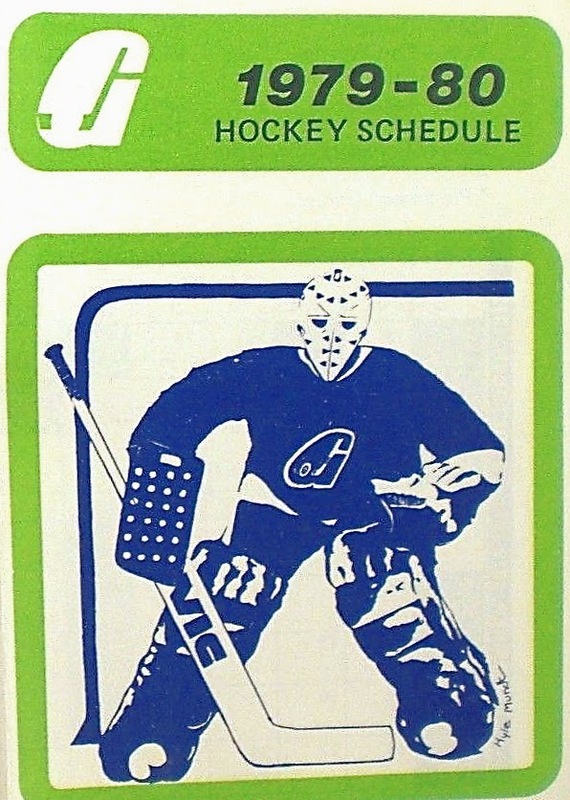 Does anyone know the exact date they played the us Olympic team in their exhibition tournament? Im thinking its between oct22 to November 8 1979. Louis Chevrolet: America's First Hipster?